Kevin Anglade is a writer, poet, scholar, educator and publisher from Queens, New York. He started taking writing seriously at the age of 21 in 2012 and since then uses art as a way to educate and promote self-expression. In the summer of 2018, Anglade took residency in Takoradi, Ghana as he was selected to take part in Limited Resources Teacher Training, a fellowship that takes teachers to various countries to provide instructional training and resources as a form of equitable exchange. 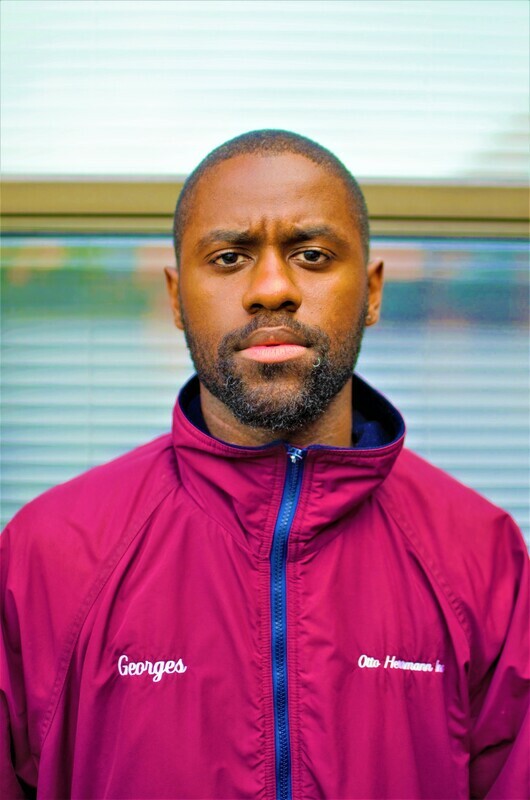 Anglade holds a Bachelor's and Master's from the City University of New York in English literature (Brooklyn & Queens College) and currently teaches English Language Arts in Hartford, Connecticut at the middle school level. He enjoys, reading, writing, hip-hop, stand-up comedy, basketball and is the author of the forthcoming poetry collection, "A Flower That Rose" (2021).